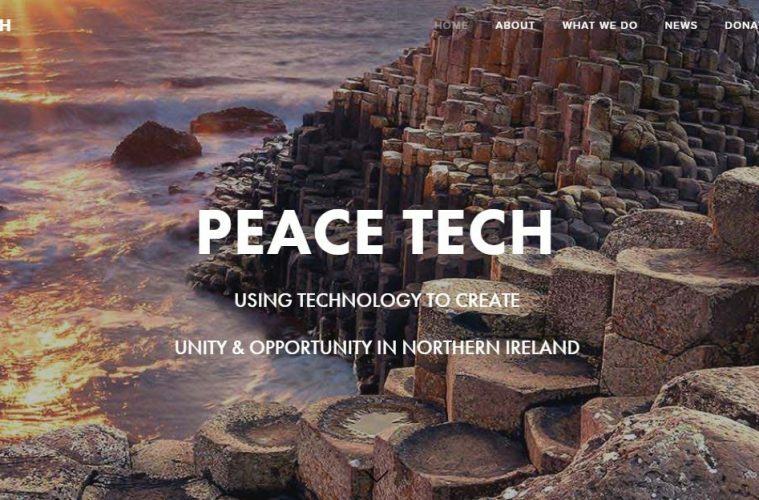 PeaceTech was founded in 2016 by Henry Joseph-Grant to nurture innovation and entrepreneurship in Northern Ireland. See more about Henry here. Below is a brief outline of Henry’s background and the latest details about his new venture, Peace Tech for Northern Ireland this year. Look out for there are upcoming events in Londonderry/Derry and Belfast. Henry has built a strong reputation as a talented operator and entrepreneur as part of the team that built JUST EAT from early stage startup to $2.44Bn IPO, Europe’s largest Tech IPO for almost a decade. He then worked with a range of fast growing startups in an operational, advisory and in some cases as an Angel Investor capacity. He is also a mentor with Seedcamp, Pi Labs and has advised various VC and Private Equity funds. Henry was approached by dozens of entrepreneurs based in Northern Ireland who were frustrated by the lack of investment, advisory and talent opportunities required to grow and scale their Northern Ireland based startups and they sought his help and mentorship. NI has had a troubled past with a legacy of division. Henry realised this still has an impact and with the peace process over two decades old, it is still a process in progress, with more needed to create unity and opportunities for all, with communities separated in many ways. As he was born in Northern Ireland Henry was keen to help and began mentoring these entrepreneurs, but with his limited bandwidth , he realised he couldn’t help everyone alone so researched ways to provide a platform to provide and connect NI based entrepreneurs with the acceleration, advisors, talent and investors they needed to grow. During his many years working in Startups, Henry understood the collaborative culture required to create successes and felt that synergised with the issues in Northern Ireland. Peace Tech was founded with a goal to create cross community cohesion, collaboration, opportunity and prosperity. Henry and his team strongly believe a sustainable economy is the prerequisite of sustainable peace and hopes Peace Tech can provide a strong platform to nurture and promote the amazing talent in Northern Ireland, creating a stronger ecosystem, in turn providing new jobs and enabling the huge NI diaspora to see returning home as a viable option. 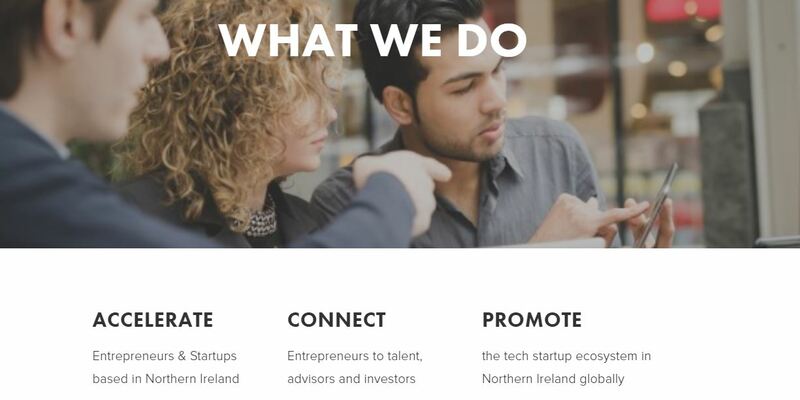 If you are a Northern Ireland based startup entrepreneur and would like to know more, you can get in touch with Peace Tech at www.peacetech.co.uk and there are upcoming events in the coming months in Londonderry/Derry and Belfast. Next ArticleAs Irish Tech News Grows, it’s Time for some Upgrades!